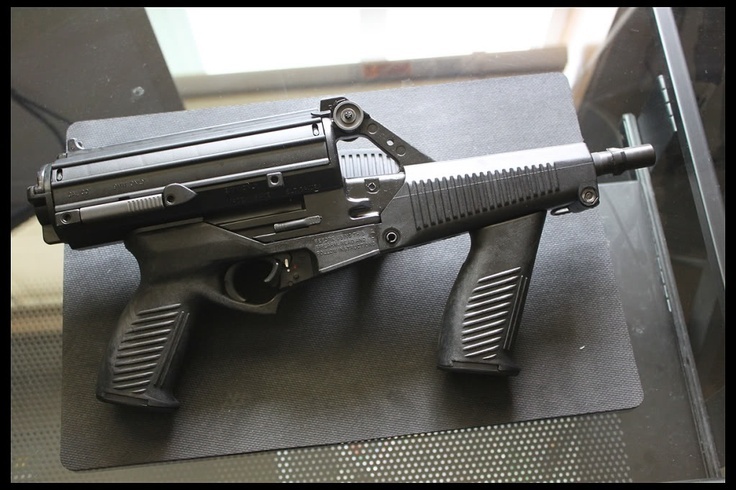 Some firearms are very bizarre, and some are relatively conventional yet have the odd feature or two built in. In this episode TFBTV takes a look at five firearms that incorporate a bizarre features. The Galil is a family of Israeli small arms designed in the late 1960s, the rifle design looks a lot like the AK-47 and it has a modified gas diversion system similar to the AK-47. This reduces the recoil of the rifle making it easier to fire especially in automatic mode. The Galil series of weapons is in use with military and police forces in over 25 countries and come with two very strange features, one of them is a built-in bottle opener! By 1940, it became apparent in the German Wehrmacht that the infantry needed a semi-automatic rifle with a higher rate of fire than the bolt-action rifle models currently in use. The Wehrmacht issued a specification to various manufacturers, and Mauser came up with a very interesting idea. This lead to the development and production of the G41(M), a bolt-action semi-automatic rifle. Unfortunately for Mauser, their design failed and after only 6,673 were produced the production was halted. Of those that were already built, 1,673 were returned as unusable. 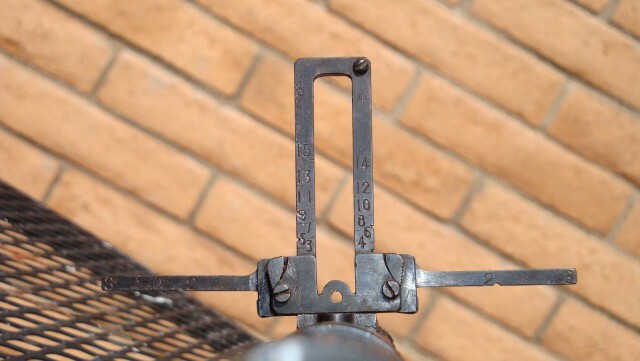 The Japanese Ariska Type 99 came with a wire cutter and, the strangest feature of this gun, (and it has many) is the anti-aircraft rear sight for shooting down low-flying airplanes! The Rk 62 assault rifle was designed in 1962 and is another gun that has its origins in the Soviet AK-47 design. 350,000 M62 rifles were produced between 1965 and 1994. One of the most amazing features of the Valmet rifles is the open-ended, three prong flash suppressor with a bayonet lug on its lower side. It not only performs the function of flash suppression, it allows a soldier to quickly cut barbed wire, all he has to do is push the muzzle onto a strand of wire and fire a round! The Calico M960 is a 9×19mm caliber semi-automatic carbine. Its main feature is the high-capacity magazine and retractable stock. This design allows magazine capacities of 50 and 100 rounds in a relatively small space. What is weird about this gun is that the magazine needs to be twisted 23 times after loading!